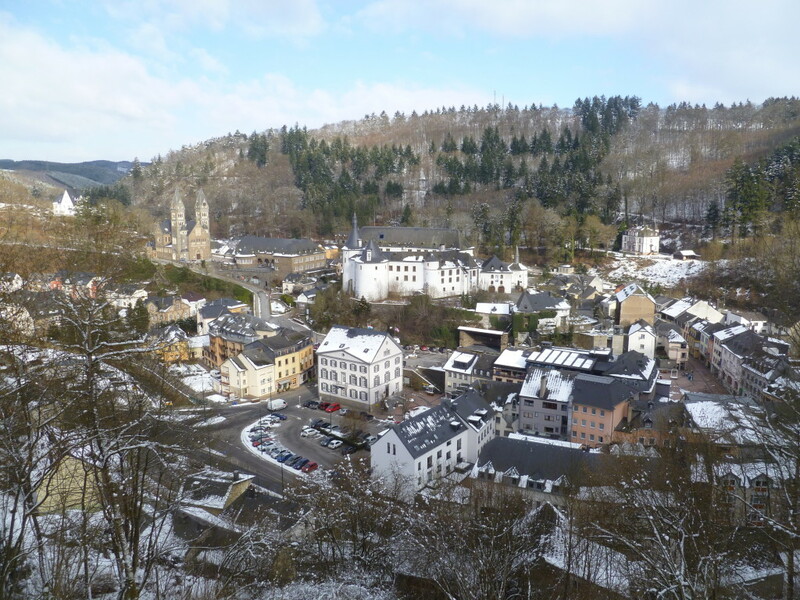 This week’s travelly picture of the week was actually taken, um, today, as during our Ardennes road trip, we came across this cool looking little town called Clervaux. We were driving down this steep hill and then all of the sudden there she was. Clervaux reminded me of a real life Christmas village or something and I just had to stop and take a picture with my digital camera. Oh yeah, if you click on the picture, I think it gets bigger. © Copyright worldwide Scott 2015. All content and photographs are property of worldwide Scott unless otherwise stated. Please do not copy or reproduce any of the content on this website without prior permission. Designed by Hound Media.